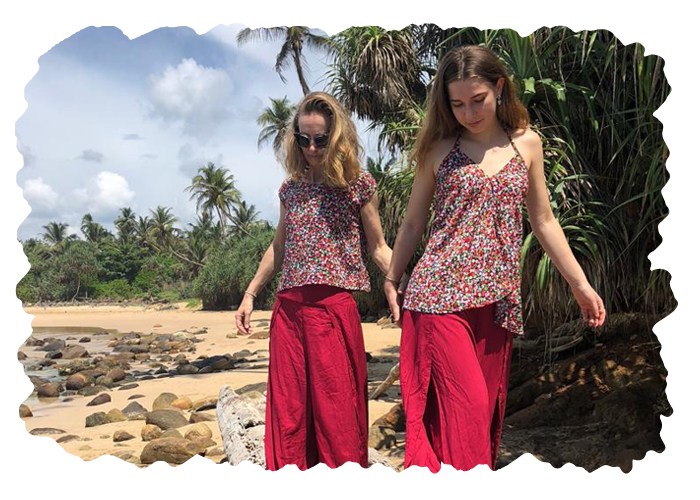 Our beautiful clothes have been lovingly handmade by single parent mothers in Sri Lanka. These wonderful women are empowered to enhance skills and earn a fair wage for each garment they make, so they can support their families and lift them out of poverty. 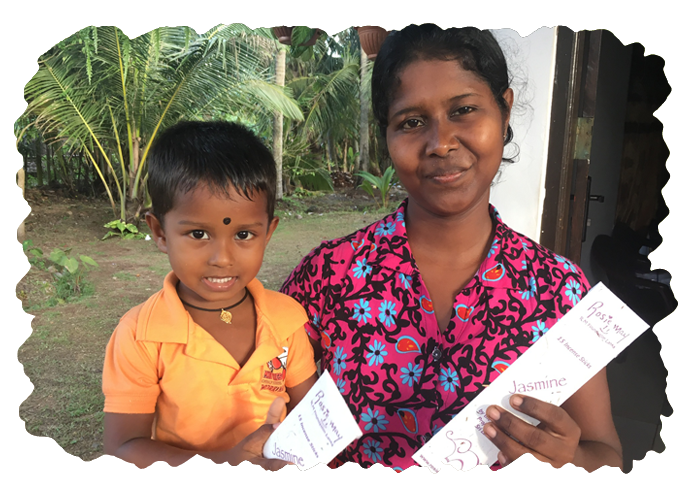 By purchasing from The Rosie May Shop, you are contributing to an ethically minded initiative and changing families’ lives. 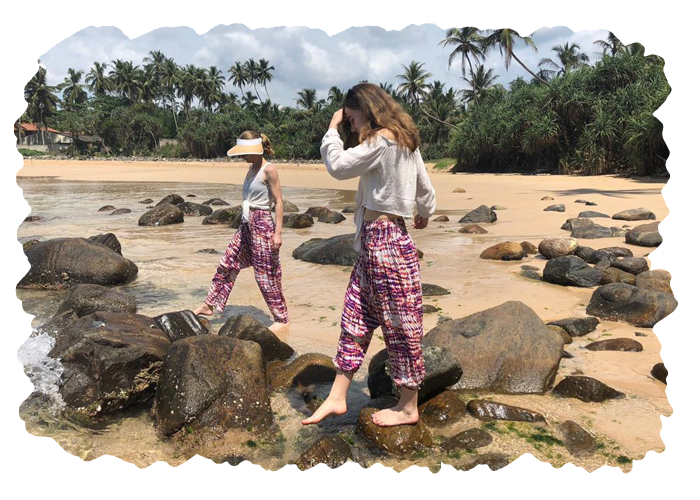 Truly fashion with a conscience! 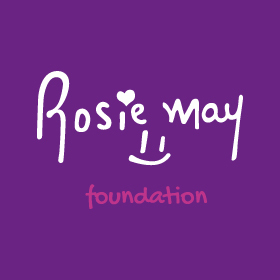 Follow our Instagram page @rosiemayshop for regular updates on new products. For 5 days only, the Rosie May Shop is offering 20% of EVERYTHING! Visit our Etsy store to shop our sale which ends Monday.